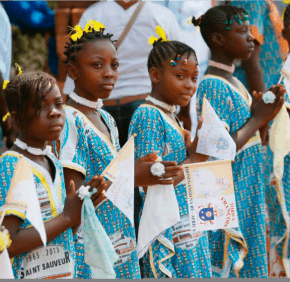 Put down the weapons of war and work for justice, Pope Francis urged the people of the Central African Republic. 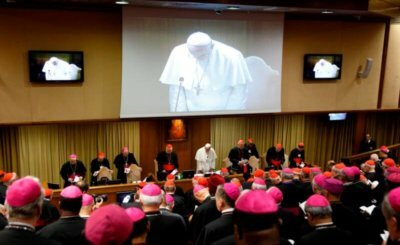 In emphasizing mercy as the central duty of the church, the pope is affecting the way church leaders and people in the pews are thinking about family life. 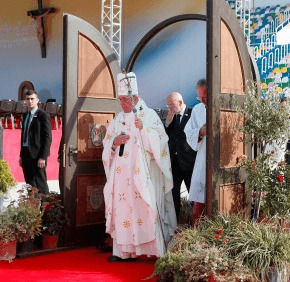 Pope Francis chose Dec. 8 as the beginning not only of the Extraordinary Jubilee Year of Mercy, but as the date for the inauguration of changes in the church’s annulment process. 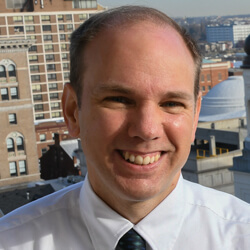 In the month of December, the church waits in wonder and awe for the coming of its God. The world waits for the coming of Santa Claus. Both celebrations can be enjoyed as long as we keep God in first place. 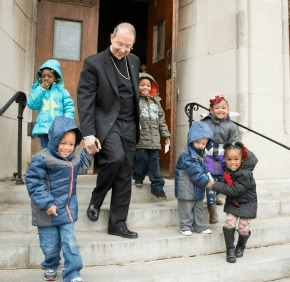 Archbishop William E. Lori helped distribute 1,000 coats to children in West Baltimore. 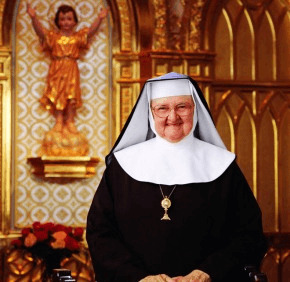 Mother Angelica, who spearheaded the founding of the Eternal Word Television Network, has been placed on a feeding tube as she continues to battle lingering effects of two strokes she suffered 14 years ago.